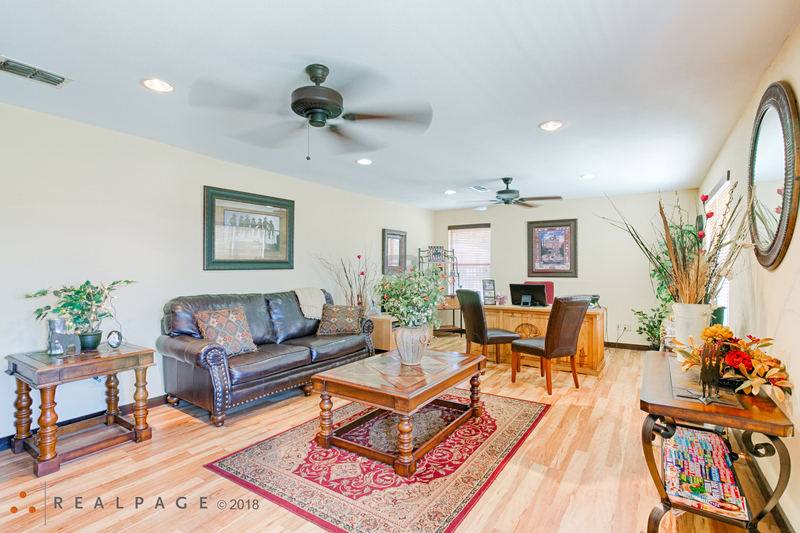 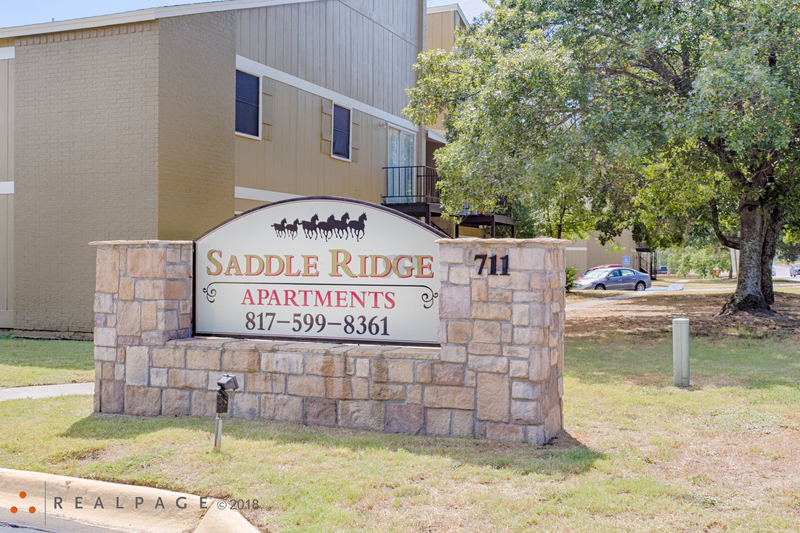 Welcome Home to Saddle Ridge! 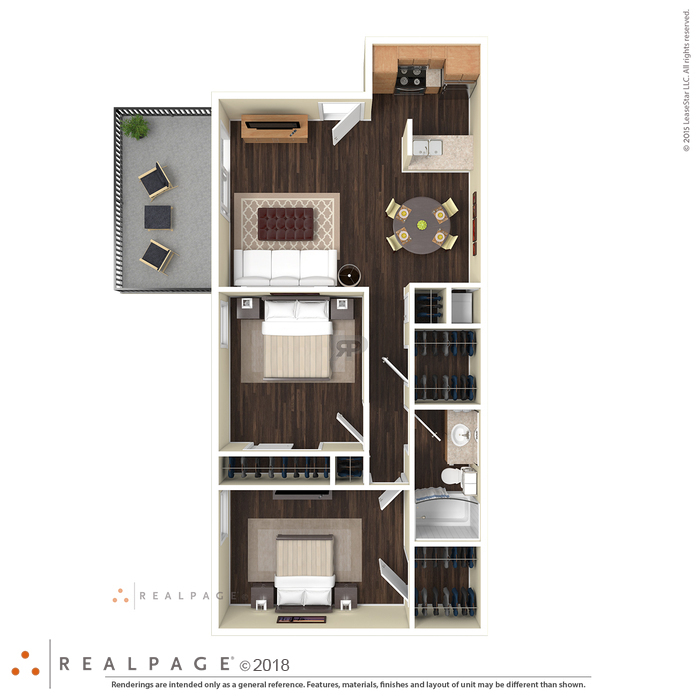 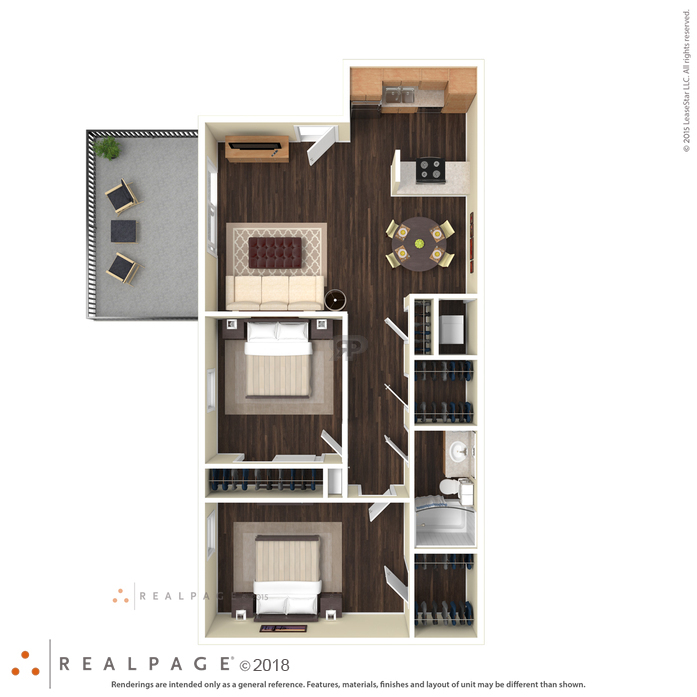 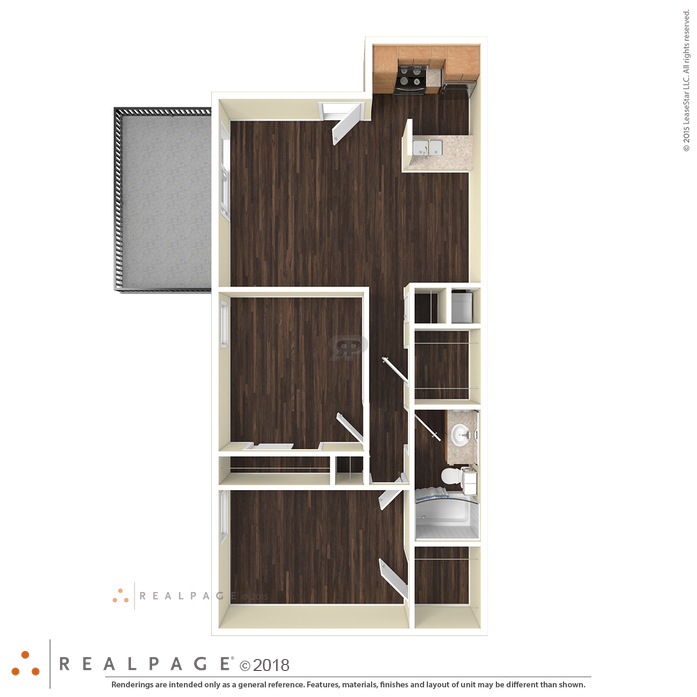 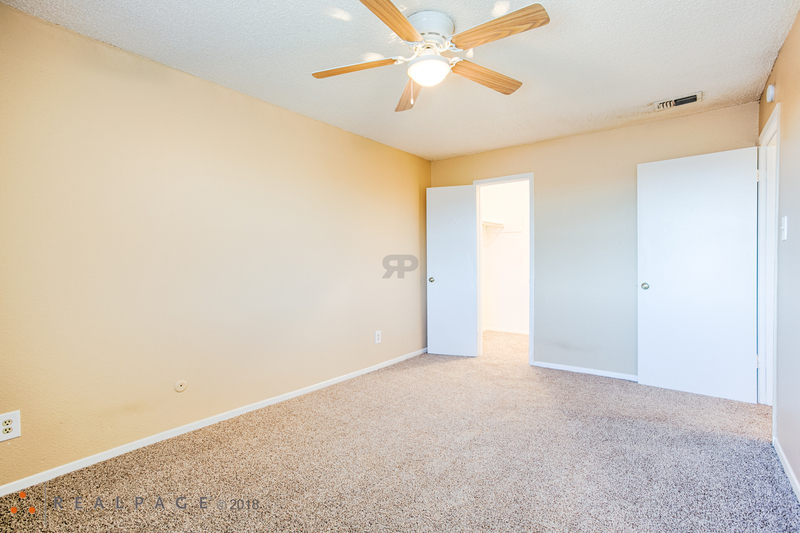 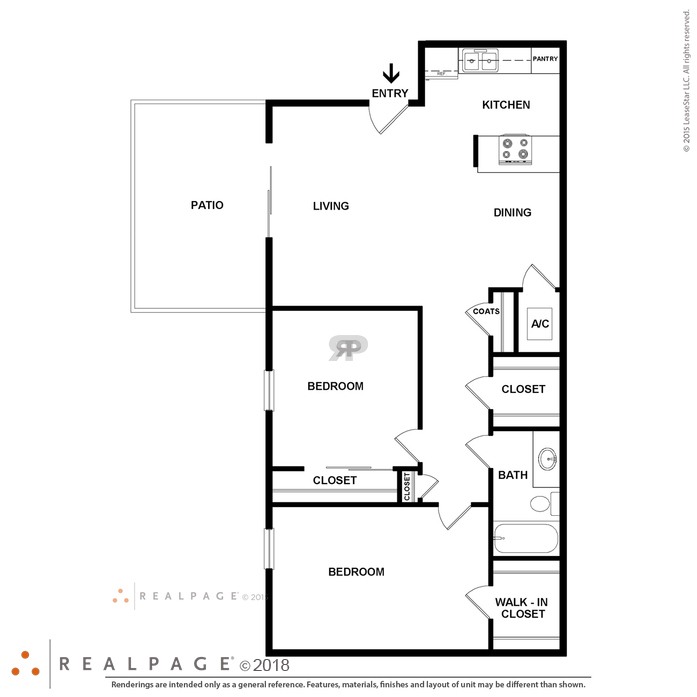 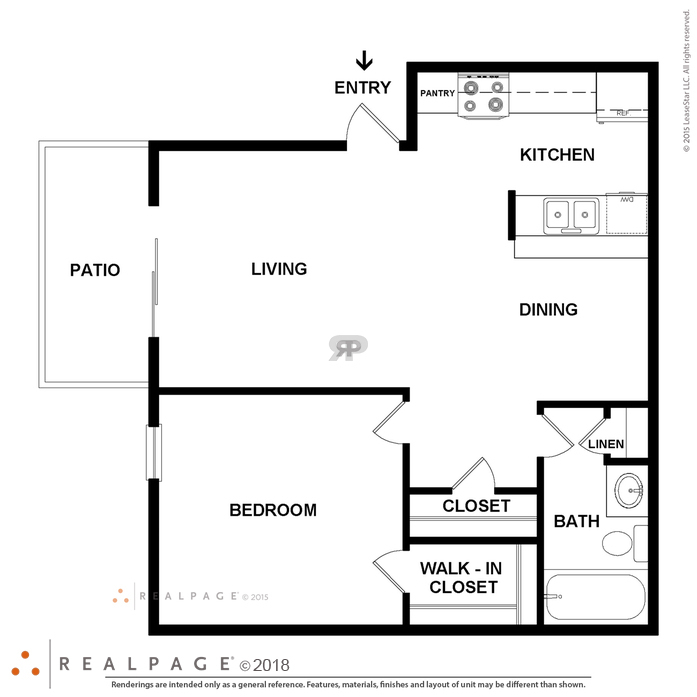 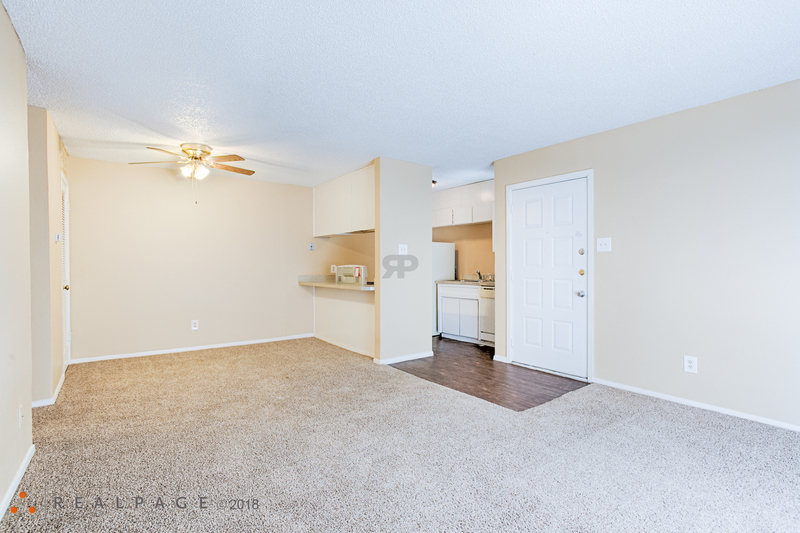 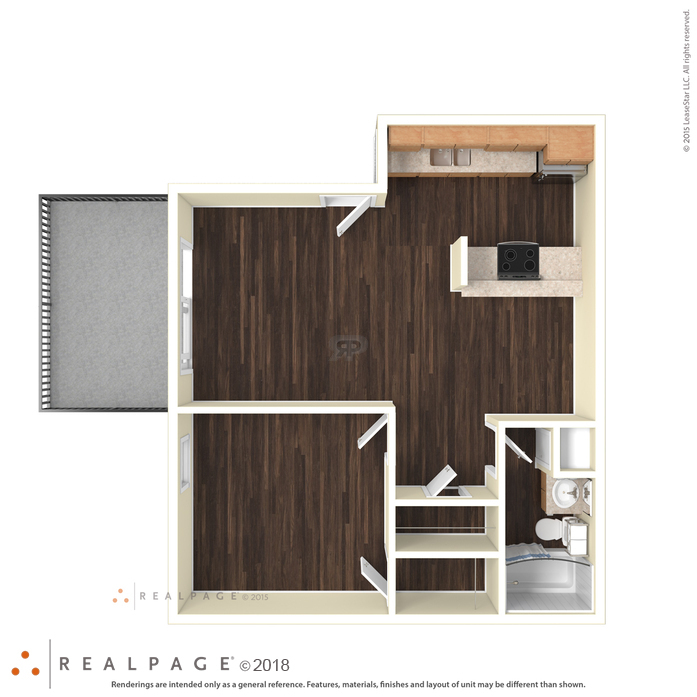 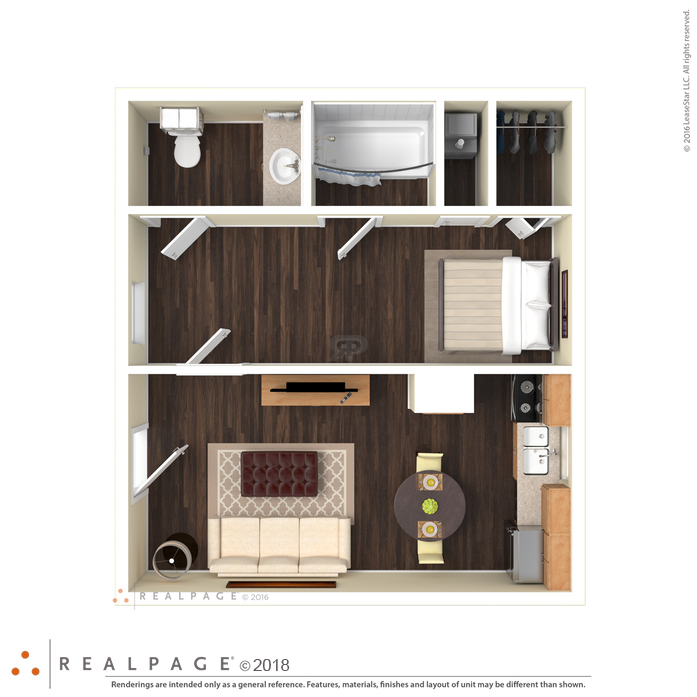 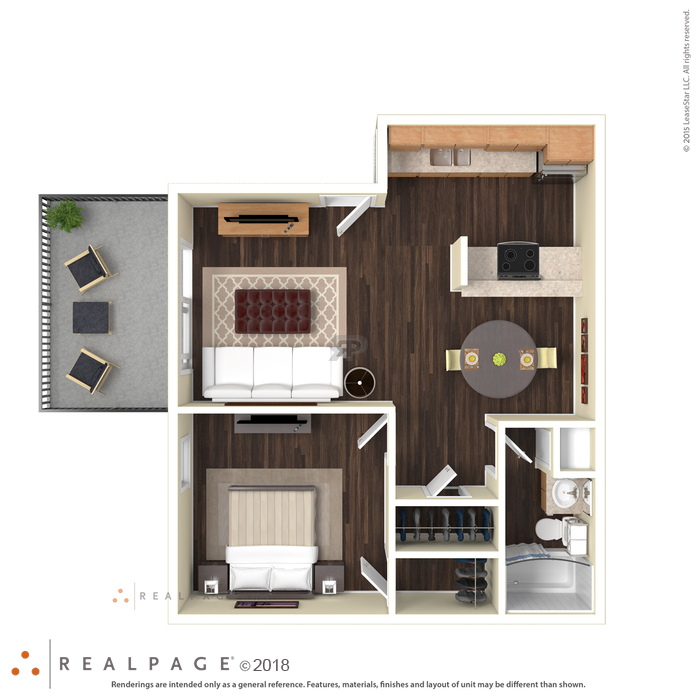 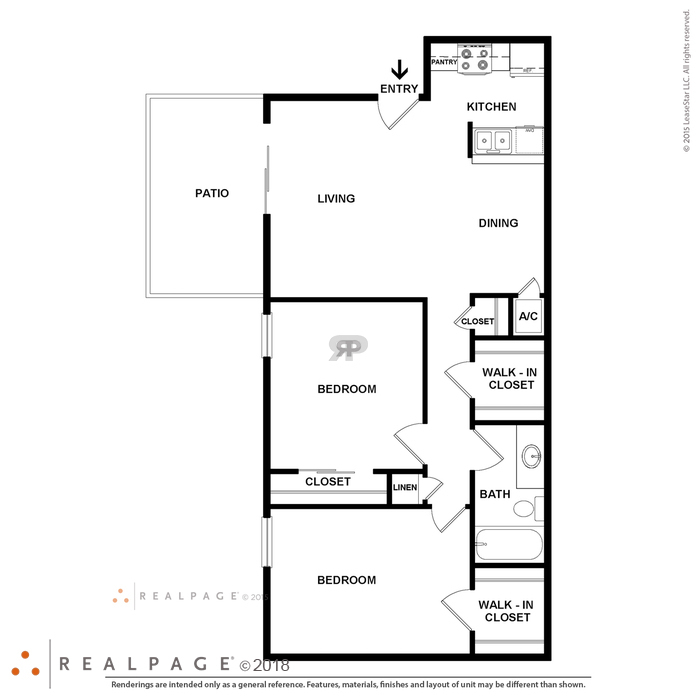 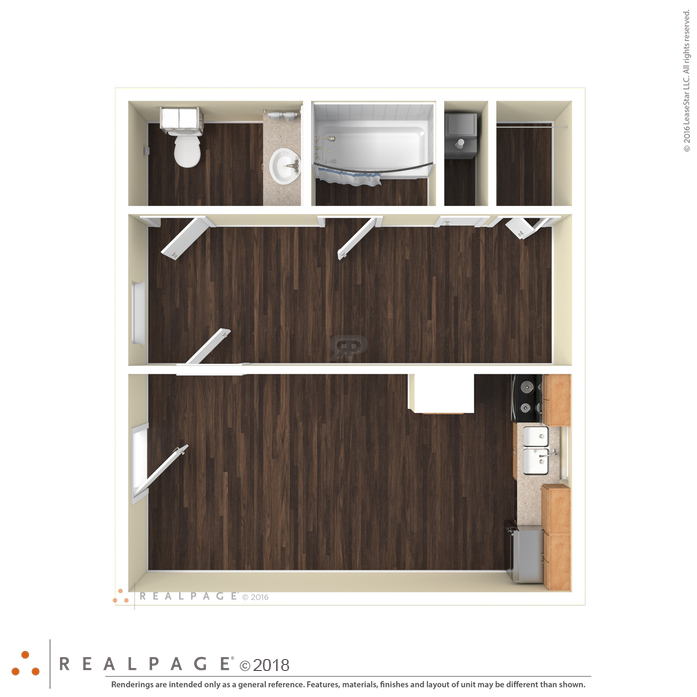 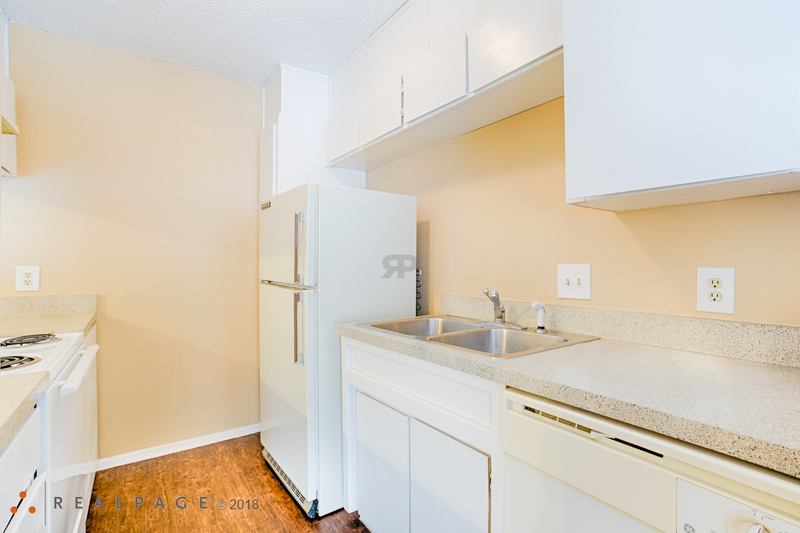 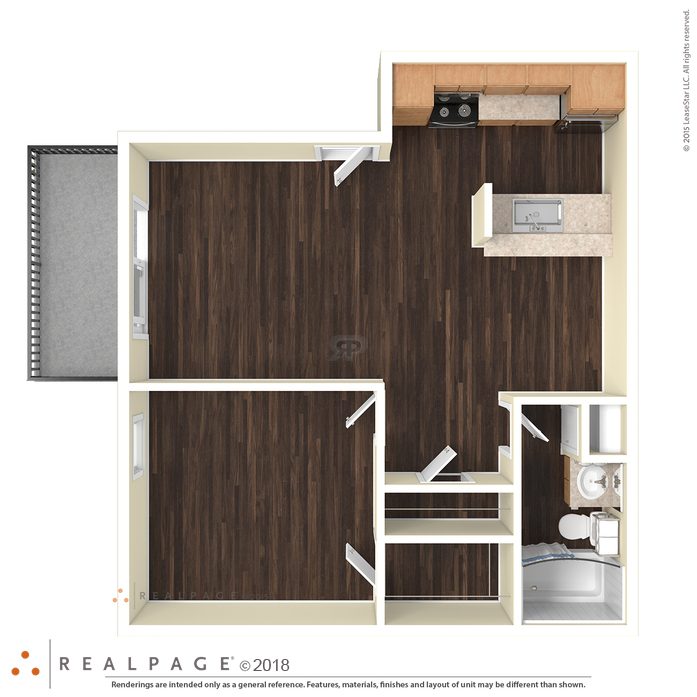 Choose from spacious 1 and 2 bedroom floor plans featuring large patios/balconies, ample closet space, fully-equipped kitchens, plush carpeting, and in select units upgraded wood flooring. 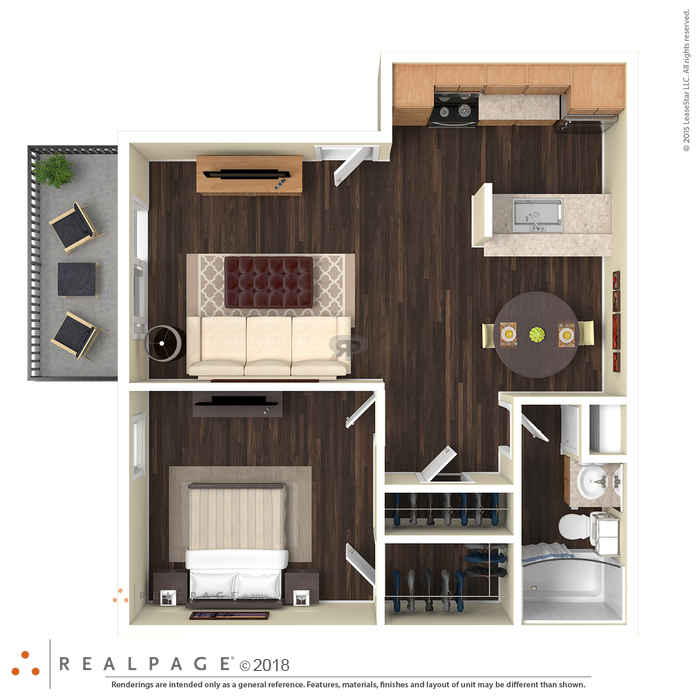 Choose from spacious 1 and 2 bedroom floor plans featuring large patios/balconies, ample closet space, fully-equipped kitchens, plush carpeting, and in select units upgraded wood flooring. 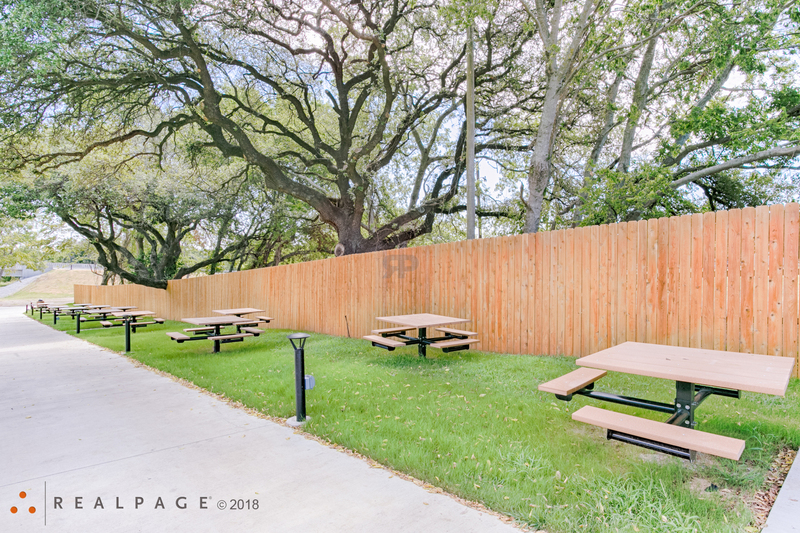 Our residents also have access to great community amenities such as a sparkling pool, friendly on-site management, and on-site laundry facilities. 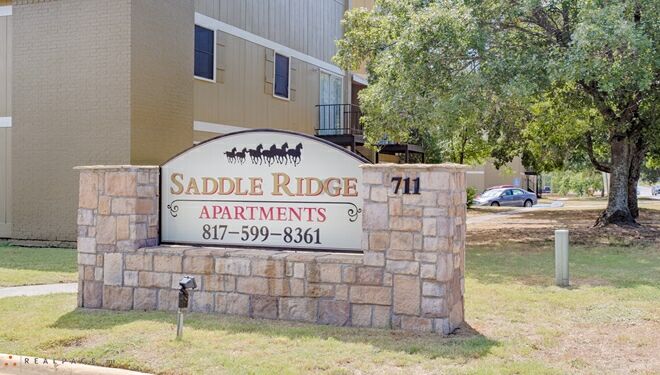 Saddle Ridge is a community that offers access to many of the amenities Weatherford has to offer. 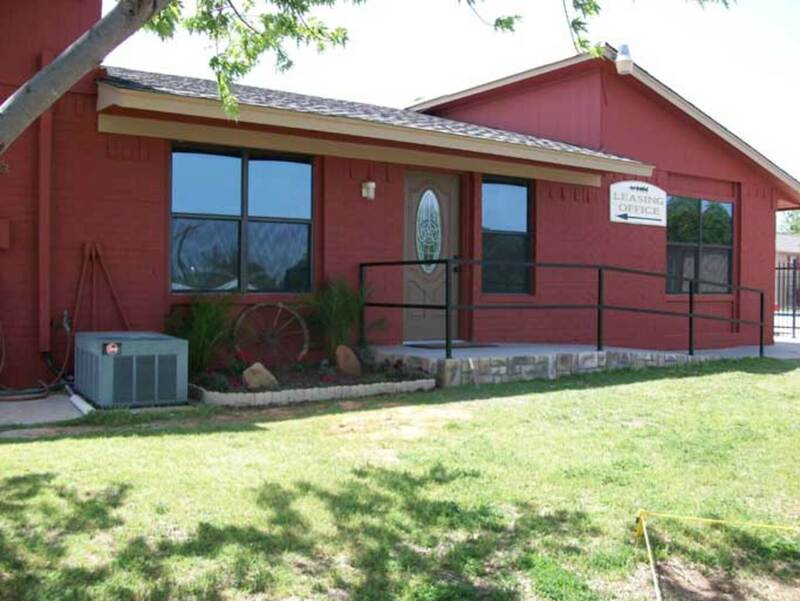 We are close to Weatherford College as well as the First Monday Grounds. 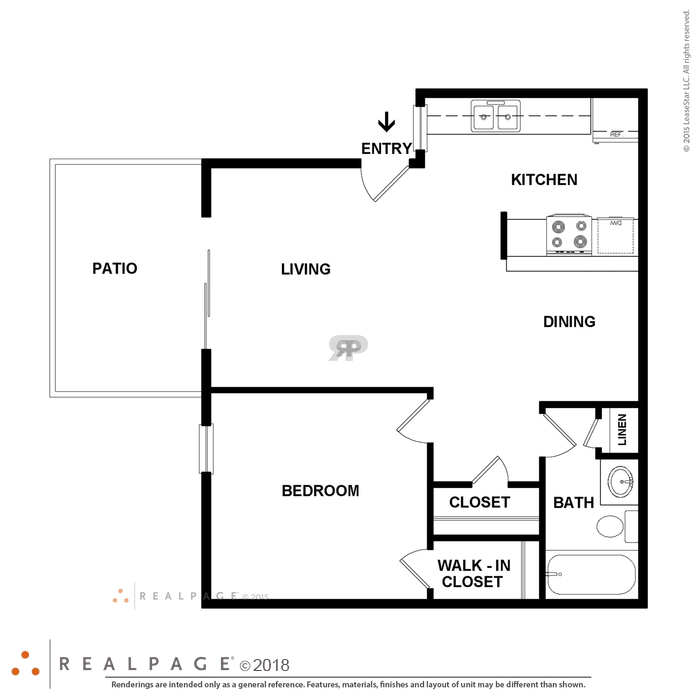 We also have access to the Hike & Bike trail as well as the dog park for your furry friend. 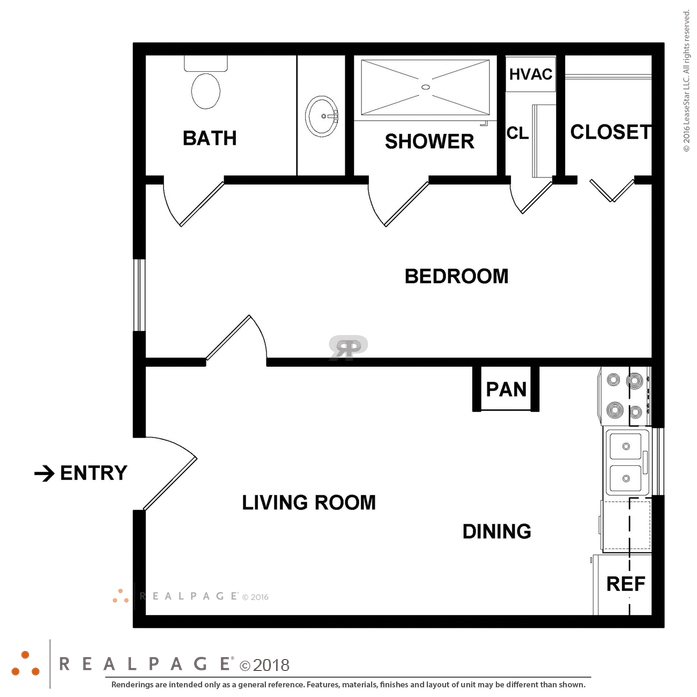 Our centralized location gives you access to shopping and abundant dining choices so that there is always something new to try. 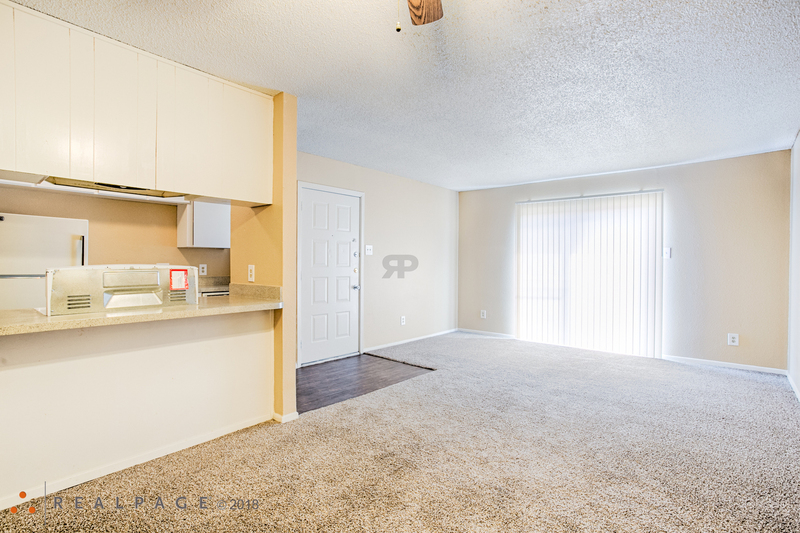 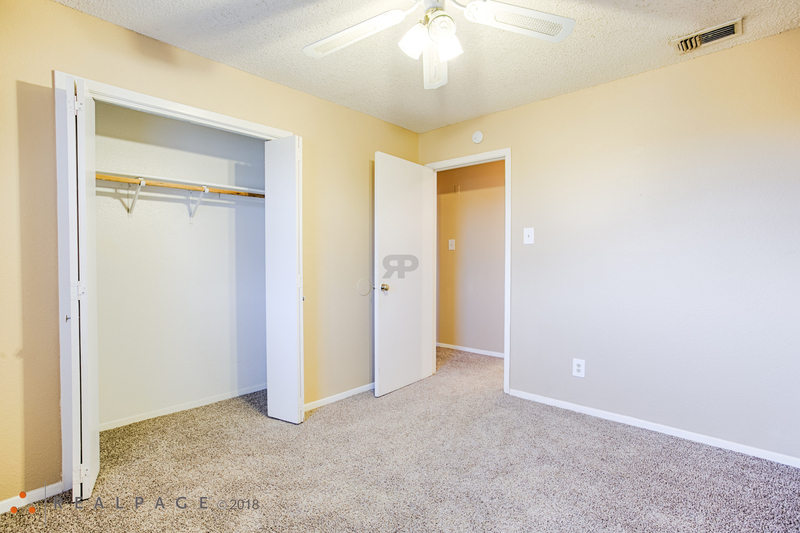 Come and find your new home today by contacting us to set up a personalized tour! 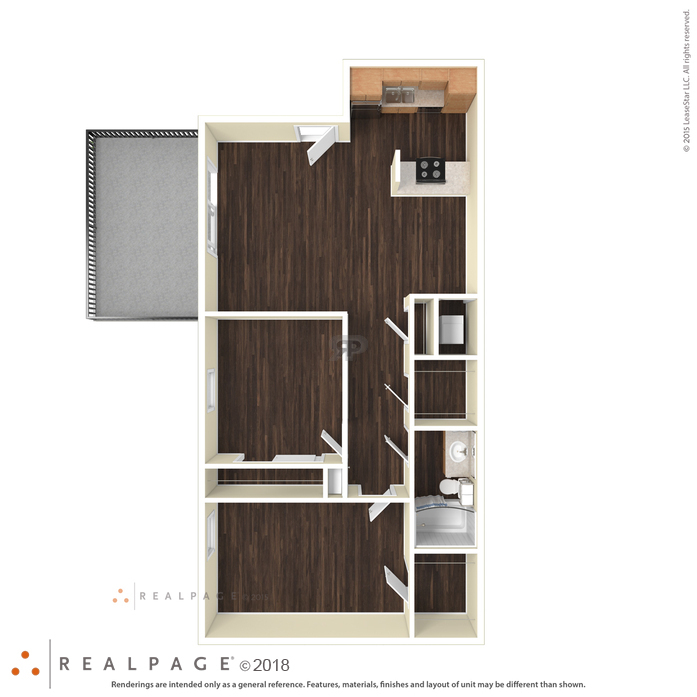 Parking Comment: Assigned parking, 2nd vehicle is in resident only parking. 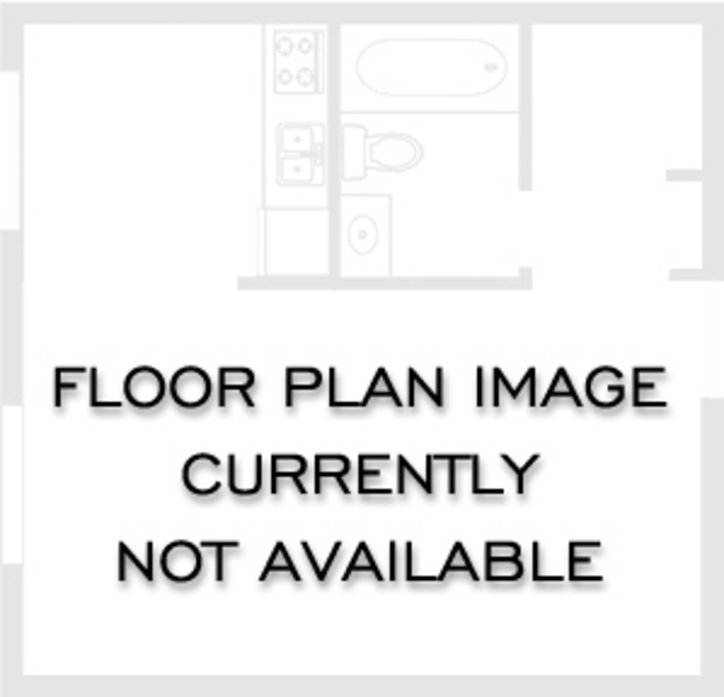 Both vehicles have to have a property parking sticker displayed.